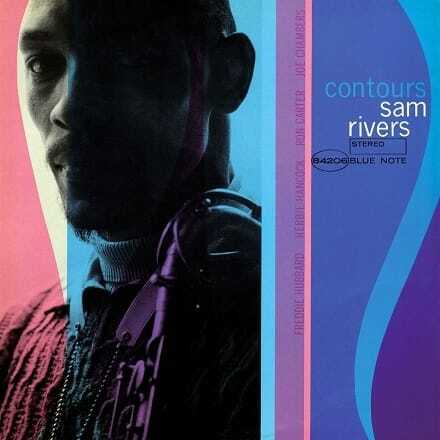 On the staggering Contours, a 1967 Blue Note release, multi-instrumentalist Sam Rivers (tenor and alto sax/flute) leads a fine quintet featuring Herbie Hancock (piano), Ron Carter (bass), Freddie Hubbard (trumpet), and Joe Chambers (drums) through a set comprising four robust originals that wonderfully tow the line between the avant garde and traditional hard bop. Rivers’ very personal style is key in the structure as well as in the execution of this session and reminds us of the crucial role he played in the mid-Sixties. Produced and hand-picked for release by Music Matters co-founder Joe Harley, mastered from the original master tapes by Kevin Gray at Cohearent Audio, pressed on 180g vinyl at RTI, and housed in a deluxe gatefold jacket, audiophile jazz vinyl doesn’t get any better.